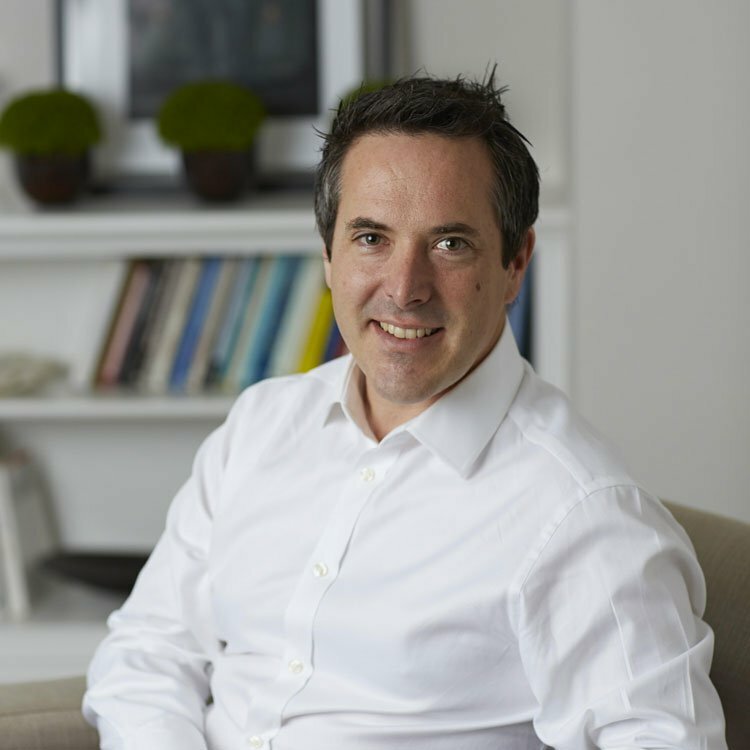 Dr. André Lynam-Smith is a clinical psychologist with over 10 years’ experience currently working for a busy London NHS Trust. He initially received his undergraduate (BSc) degree in psychology at the University of Auckland, New Zealand and worked in neurological rehabilitation. Later he completed post graduate qualifications (PGDipHSc(MentH) and MHSc from the University of Auckland before gaining his doctorate in Clinical Psychology (DClinPsy) from Royal Holloway, University of London. Dr Lynam-Smith has further advanced training in cognitive behavioural therapy having completed a post graduate diploma in Cognitive Behavioural Therapies from the Institute of Psychiatry, Kings College London. Dr. Lynam-Smith has experience in the treatment of a range of emotional difficulties, including depression, anxiety and has specific expertise in chronic pain, post traumatic stress disorder and obsessive compulsive disorder. Dr. Lynam-Smith has taught on a range of doctoral level psychology programmes including Royal Holloway and UEL.